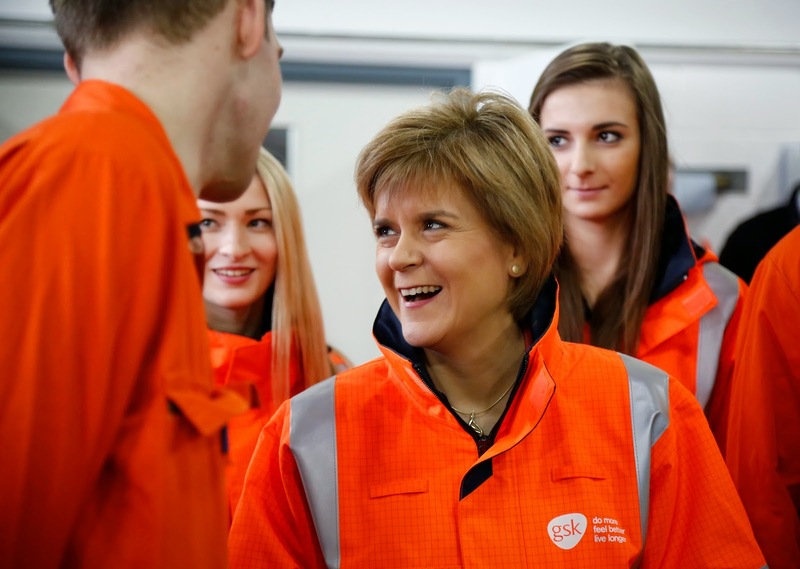 A new campaign aimed at promoting Modern Apprenticeships as career options for young women has been announced by Scotland’s First Minister Nicola Sturgeon. The ‘You work, You learn, You earn’ campaign will highlight the range of opportunities open to young people and encourage them to consider MAs in roles traditionally regarded as male dominated. 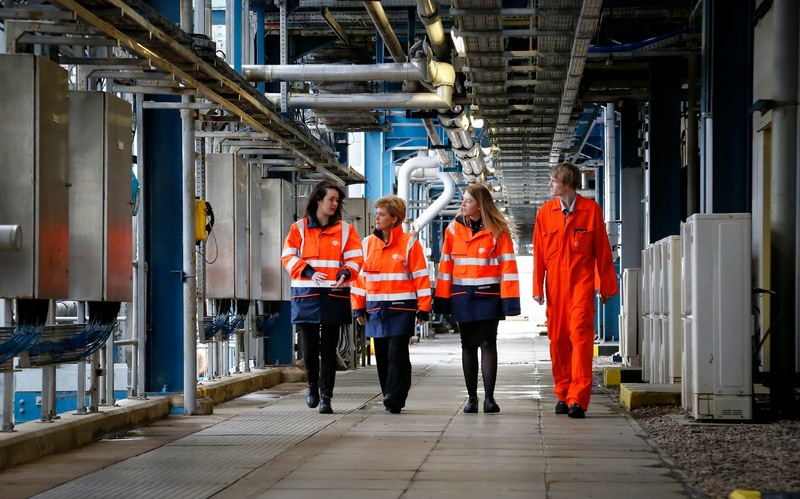 Last year (2013/14) 41 per cent of the new Modern Apprenticeship starts were female and the new campaign, delivered by Skills Development Scotland, will use three female Modern Apprentice role models to inspire others to use this career path. Skills Development Scotland works closely with employers, such as GSK, to highlight the benefits of Modern Apprenticeships. First Minister Nicola Sturgeon, on her 100th day in office, met six female MAs during a visit to GSK in Irvine where they work in a variety of roles, from laboratory scientists to instrument engineers and manufacturing. 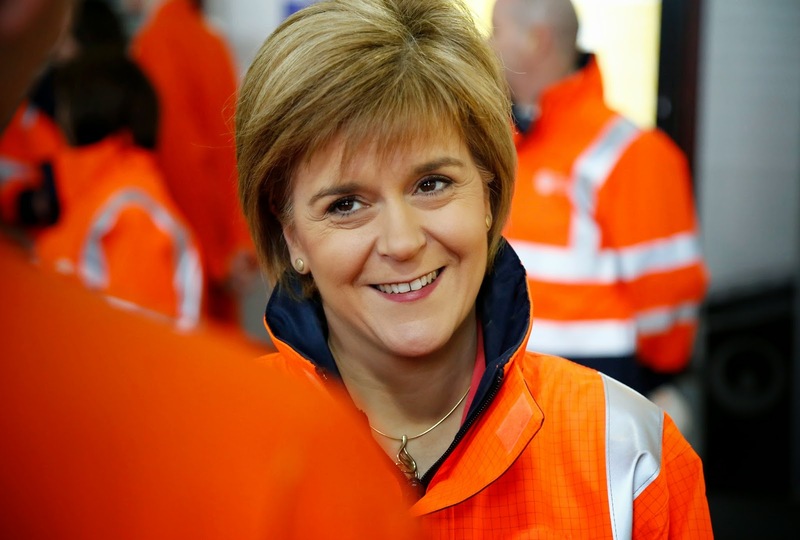 The First Minister said: “Economic growth is crucial to any country and in Scotland we want to see growth that is balanced and involves everyone, which is why we want more women to enter the labour market. “There are more women in work than ever before but we must continue to ensure they contribute fully to Scotland’s economy by opening up job opportunities across the employment spectrum. “One way of stimulating that growth is by addressing the gender gap in Modern Apprenticeships. For too long certain industries have been dominated by men, but we want to haul down the barriers, real and perceived, that have restricted women from entering these sectors. “As we embark on the expansion of our successful Modern Apprenticeship programme, with our commitment to provide 30,000 new opportunities each year by 2020, we need to ensure that more young women are aware of the tremendous opportunities that a Modern Apprenticeship provides to learn while you earn. It is important that our young people see the full range of options available to them – not just those that are traditionally seen as jobs for men or for women. Skills Development Scotland chief executive Damien Yeates, said: “Modern Apprenticeships provide great opportunities for young people to work, learn and earn. “By highlighting the stories of female apprentices we want to inspire young women to consider Modern Apprenticeships and work-based learning as valuable career options.